Shaw warrants all first-quality engineered hardwood floors, in their manufactured condition, to be free from defects in material and workmanship including milling, assembly, dimension, and grading. 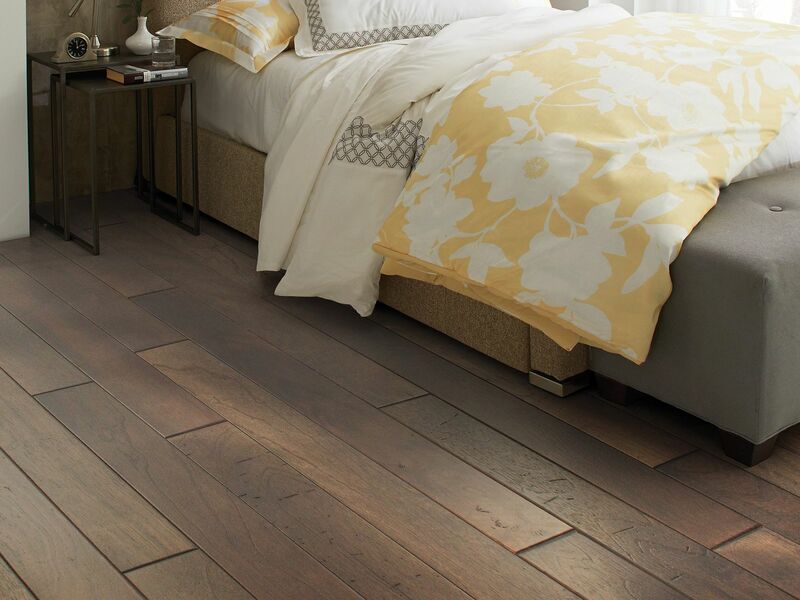 Shaw additionally warrants that these engineered hardwood floors will not delaminate when properly installed and maintained according to Shaw’s installation and maintenance procedures. Our factory-applied finishes make hardwood floor installations fast and easy. Every plank is ready to install right out of the carton. There is no need for sanding or staining. With our UV-cured finish you gain the assurance of superior durability and wear resistance. Shaw will warrant, under normal residential conditions and uses, and providing that Shaw’s maintenance guidelines are strictly followed, that the finish will not wear through or peel off of the hardwood flooring during the length of the warranty (i.e., 3 years, 25 years, lifetime, etc.) of the product you purchase. Consult your retail sales person or the Shaw Information Center 800-441-7429 if you have questions about the length of your warranty. DO NOT apply to nonresidential, rental, or commercial purchases/installations. For complete warranty details please download our warranty brochure. Color of the Year: Lush. Glamorous, rustic, contemporary. Whatever your style, this is your color. Lush, our Color of the Year, is nature’s neutral.